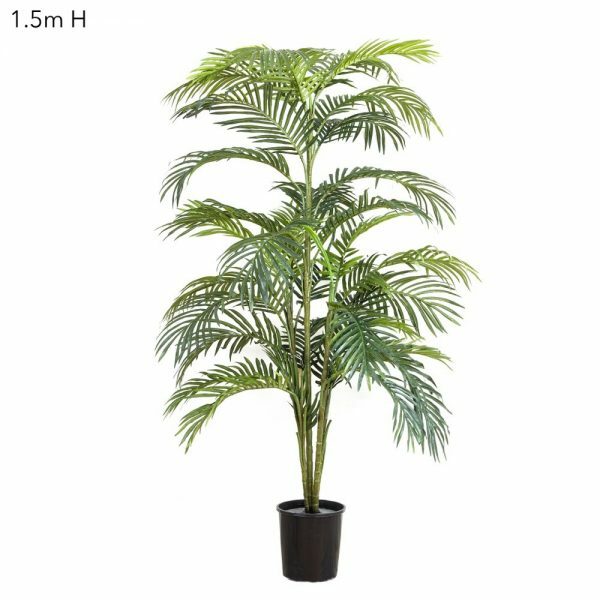 Cycus Palm 45cm high is a great little plant. 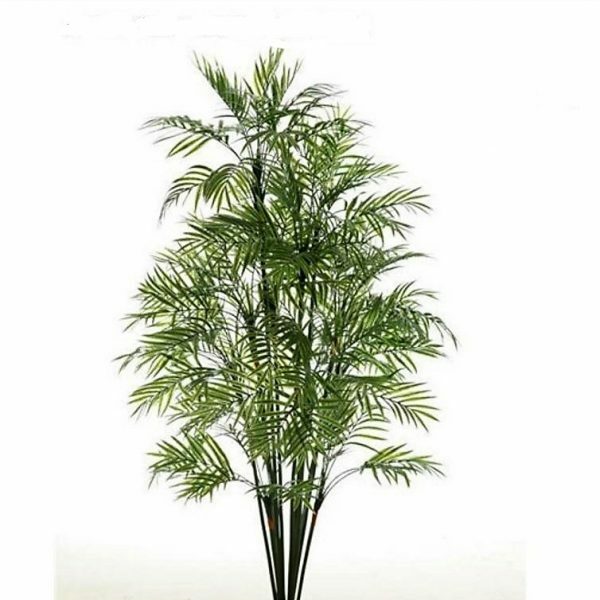 Having 13 gently arching fronds from centre stump. 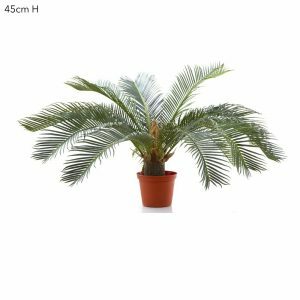 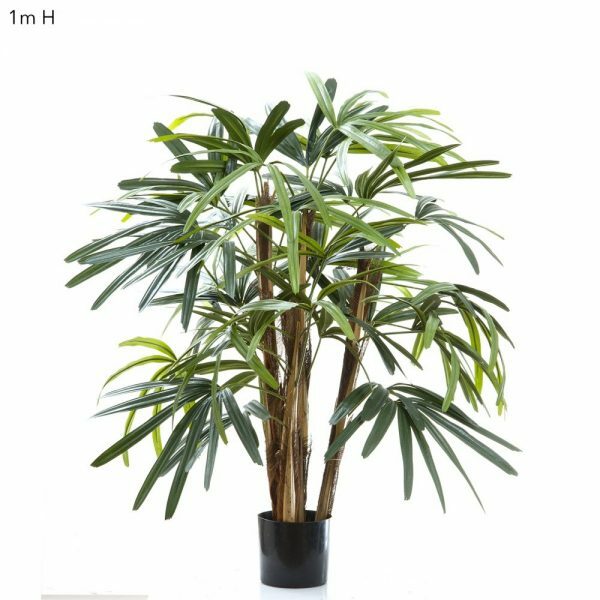 Very realistic Cycus Palm 45cm in height. This little “Jurassic era” Cycus palm has 13 quality artificial leaves gently arching from the centre trunk.